Impressions of the city of Bonn have already been spread around via this platform. Frequent posts guided by monthly topics allow followers on social media to look at their everyday hometown or widely known urban centres from an urbanist’s point of view. Cityexplorationsnetwork was founded earlier this year in March 2017 and quickly raised its attention. The network’s objectives are to facilitate visual explorations of cities all around the world for everyone who is interested in learning about diverse urban environments and their inhabitants’ living realities. Its mission is to compare and exchange experiences and knowledge of urban planners on how to deal with often similar urban issues. Social media provides a platform for discussing urban challenges and ideas for different solutions. Cityexplorationsnetwork frequently posts according to monthly topics. 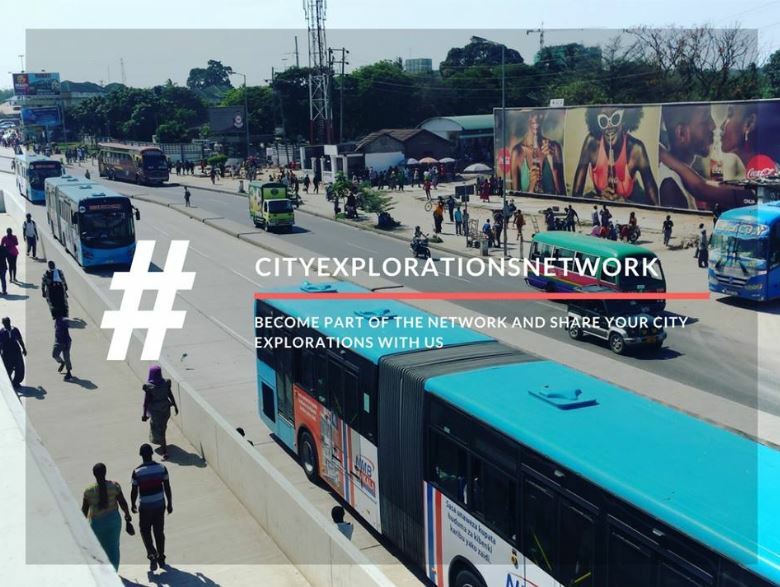 People interested in the network are invited to share their city explorations and urban planning experiences in order to enlarge the spectrum of diverse ideas and the display of urban problems as well as solutions. Behind the Cityexplorationsnetwok is a group of young urban planners originating from Bangladesh, Brazil, Egypt, Germany, Iran, Kenya, Tanzania, Italy and South Africa. Most of the team members met while studying together in Germany: This diverse group of graduees supports the mission to exchange their experiences made while traveling and visiting. Followers on social media can be part of exploring cities from a urban planner’s point of view! The posts on Cityexplorationsnetwork are not limited to the editor group only. In fact, many friends and interested people from various places have been contributing to the network since it was launched. As a network it aims at engaging as many people as possible in different cities world-wide.